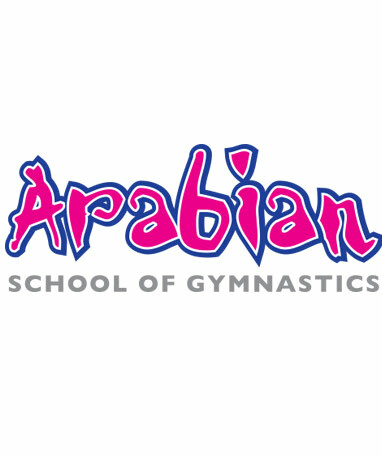 The club Arabian school of Gymnastics is a registered Children’s charity in the sport of gymnastics. The club survival is down to fund raising events and generosity from individuals or businesses. The club also relies deeply on the Community Foundation which for many years has supported the club in its development. SportMK is also another source of support for the club locally as well. Clubs sponsors ” The Engineering Quest” have donated huge amounts of funding in 2015 to establish the club on an even better pathway. The committee are all volunteers whom offer their time freely to support the charity and to ensure its continued pathway is always the best possible route under the direction of Directors Alan & Donna Armitage. Our gratitude is always with the following board members who support us.